On September 10, Google Analytics rolled out their new benchmarking report, which allows you to compare your own business’ web performance to other similar competing businesses in the same industry. According to Google Analytics’ blog (New Benchmarking Reports Help Twiddy Boost Email Open Rates by 500%), you can choose from 1600 industry categories, 1250 countries/regions, and 7 size buckets to refine the benchmarking report. Where do I find the new Benchmarking report? You can find it here: Left navigation > Audience > Overview > Benchmarking. In order to see the benchmarking report, you need to go to your Google Analytics Account Settings and find share youvr data “Anonymously with Google and others”. Simply check the box “Anonymously with Google and others” and save the changes. 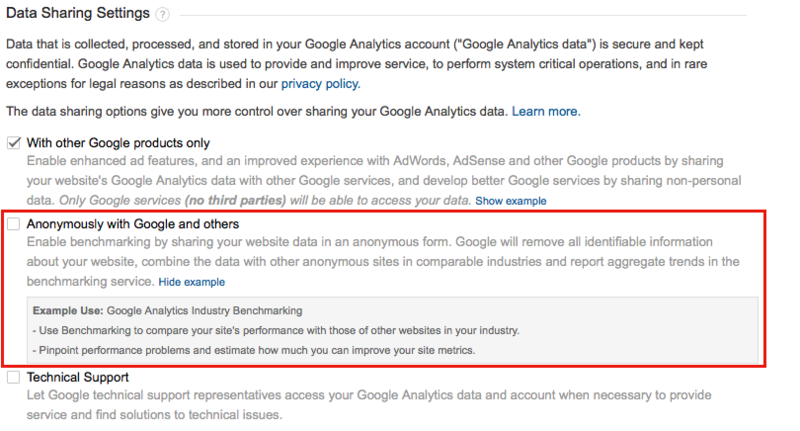 By checking this box, you are joining other companies in agreeing to anonymously share their web data with Google. Google is then able to generate benchmarking reports from this shared data. Once you have checked the box and saved your settings, go back to the Report page and you will be able to see the benchmarking data. How do I use the Benchmarking report? At the top of the Benchmarking report, you can choose from different industries, locations, and daily traffic ranges. Pick the ones that best fit your business. Once you refine your report, at the fourth column, it will show you how many web properties contribute to this benchmark. Industry Vertical — Google provides 1600 industry categories for you to choose from. You can also use the drop-down list’s search feature. Country / Region— You can refine your benchmarking data by different geographic locations. Size by daily session — Simply choose from seven size buckets. 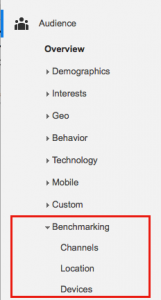 The new Benchmarking reports display Acquisition (Sessions, % New Sessions, New Users) and Behavior (Pages/Sessions, Avg. Session Duration, Bounce Rate) metrics by three different categories — Channels, Location, and Devices. Channel — Shows all default channel grouping. Usually, it includes organic search, direct, referral, email, social, and paid search. This report can help you identify your competitive advantages. You will know which channel works best for you. At the same time, you will know where you’re lacking compared to other companies in the same industry. Location — Shows the benchmarking report based on different geographic locations. The report is very useful if you have different geo-targeted markets. Now you can compare your web performance with other players in different regions. Devices — Shows three types of devices: desktop, tablet, and mobile. 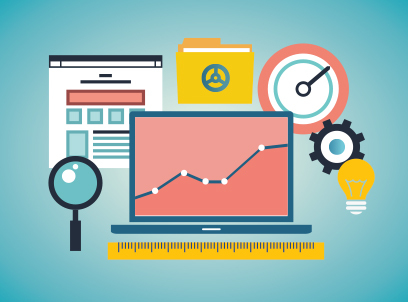 You will see your web traffic from different devices compared to the industry benchmark. It can help you plan your mobile strategy. For example, do I need to consider a mobile strategy if the benchmark shows that other players in the industry are seeing greater traffic from mobile device, whereas I only have a few sessions? 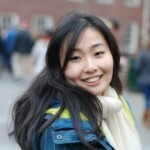 What kind of mobile strategy should I implement? Do I need a responsive website? Or do I need a mobile app? It has been two months since Google launched the new benchmarking report. If you want to join in and get the benefits, simple follow the above steps. According to Google, they will continually expand these capabilities in the coming months, including incorporating conversion metrics and adding support for mobile apps. We will keep you updated on any new features.